Olive oil has been an integral part in many cuisines. Whether used as one of the main ingredients, or as a condiment, there's no denying that every foodie's kitchen should have a bottle of olive oil or two. But while I'm a fan of this tasty and healthy oil, I'm still a novice when it comes to the fine and gourmet olive oils. 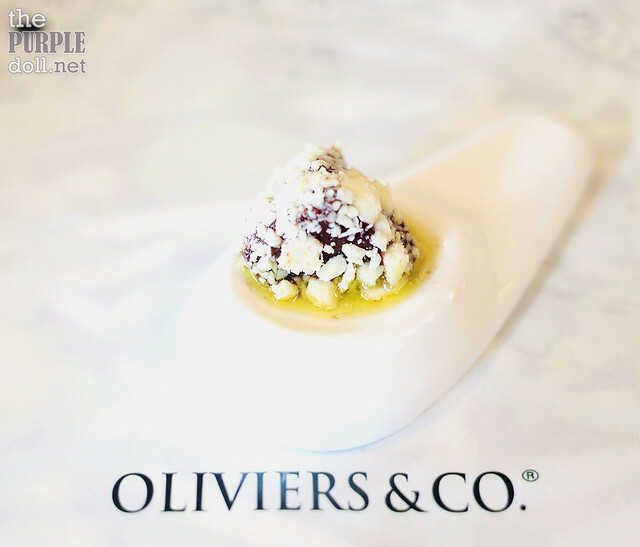 Thankfully, I was invited to attend the launch of Oliviers & Co.'s 2015 Collection at Vask Modern Tapas & Gastronomic Cuisine in Bonifacio Global City, where I was able to get to know a whole new world of gourmet olive oils. Like coffee and wine, there's also a bigger and deeper world revolving around olive oils. Each olive oil has its own personality related to a combination of several factors -- the terroir, the producers' craftsmanship, and the varieties of olives used. 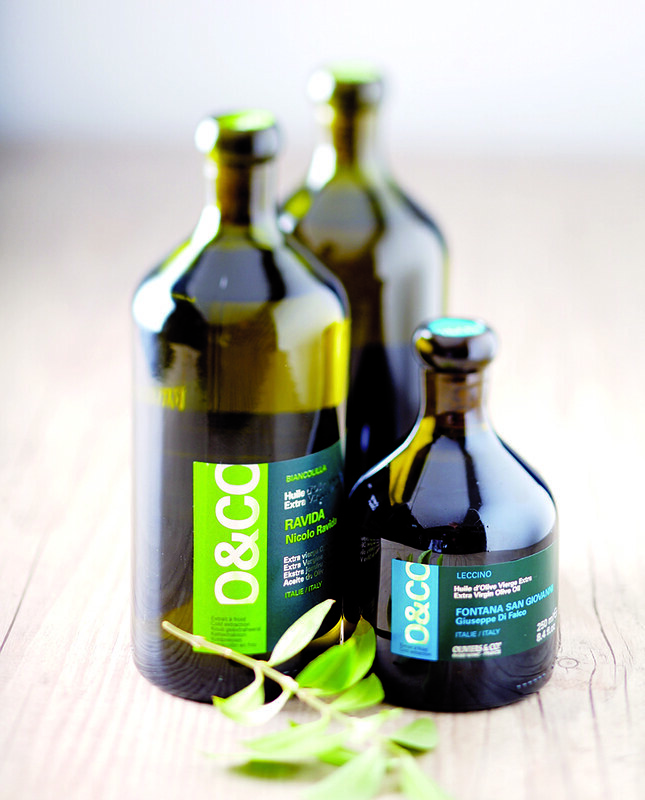 There are a total of 10 Grand Crus olive oils for the Oliviers & Co.'s 2015 Collection. But among them, these three are my favorites. 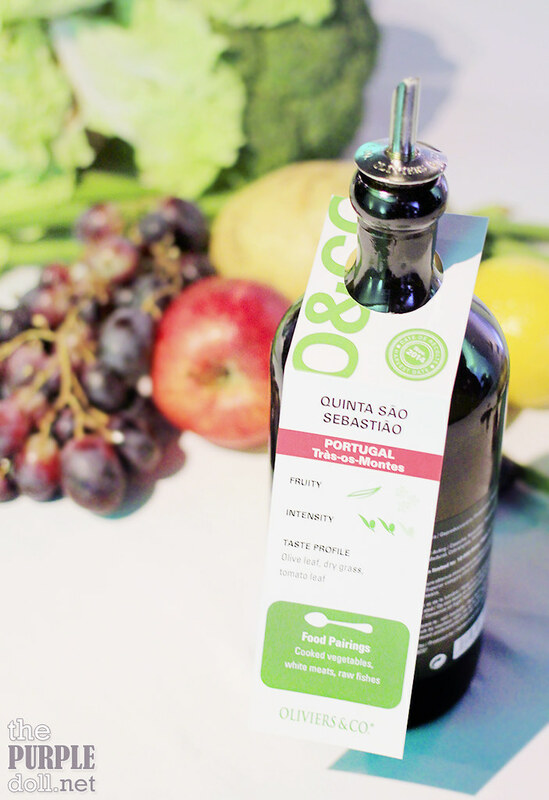 My ultimate favorite among all the olive oils I got to try is the Quinta Sao Sebastiao from Portugal. Made from Madural Cobrancosa and Verdeal olives, it has undertones of dry grass, olive leaves, and tomato leaf that bring out the best sides of cooked vegetables and meats like veal, chicken, and beef. It's grassy all right, but it's just the right amount of refreshing grass. Runner-ups for my palate are: Moulin La Cravenco from France -- exceptionally creamy and with sweetness reminiscent of apples that pair well with more delicate profiles like seafood and chicken breast, as well as baked goods and fruits; and the rare Agrolaguna oil from Croatia -- smooth but intense, and a flavor that’s both vegetal yet nutty making it a versatile ingredient for vegetables, meat, cheese, and even desserts. 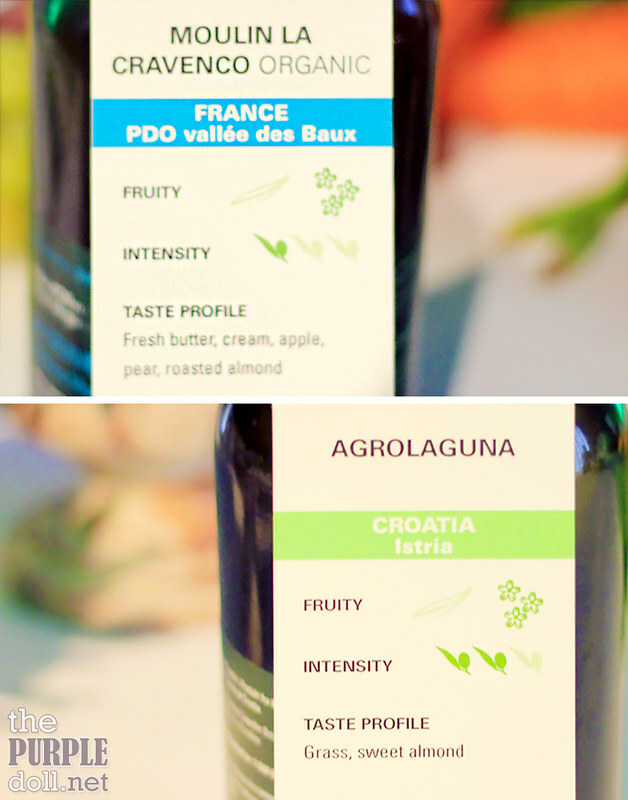 Tasting the olive oils was very eye and palate-opening for me. But of course, it's still better to see and taste the olive oils in action. So to give us better appreciation for these fine olive oils, Oliviers & Co. in collaboration with Chef Jose Luis "Chele" Gonzales of Vask, had us enjoy a 5-course lunch menu paired with the 2015 Olive Oil Collection. 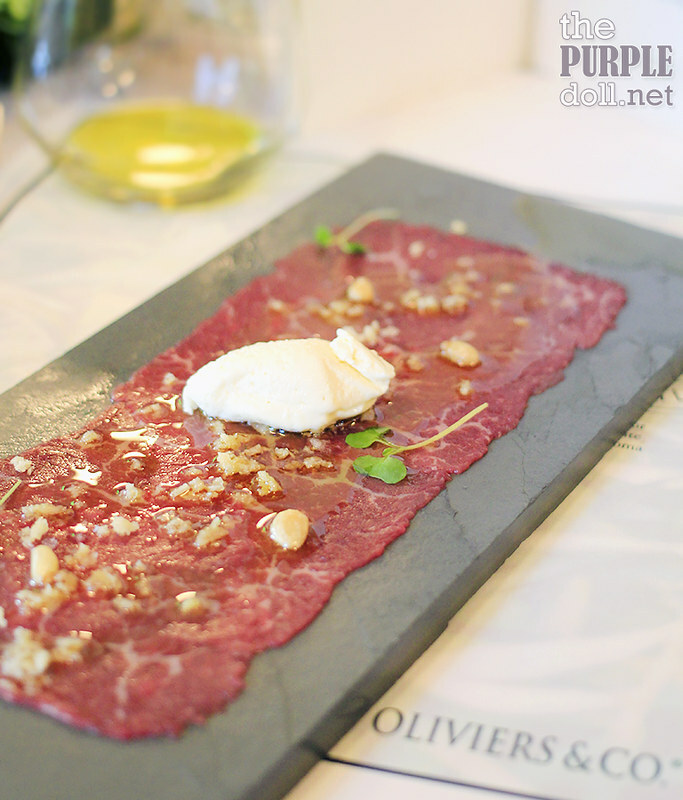 Our first course was Australian Mayura Wagyu carpaccio with ice cream, crispy parmesan and pine nuts doused with the grassy and peppery Italian olive oil. This is perfection! 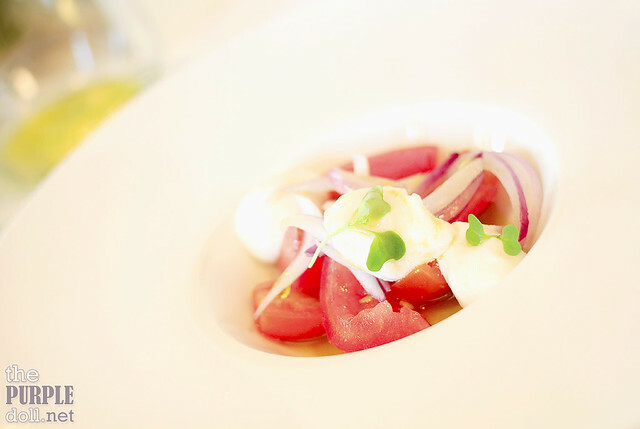 A simple dish of different tomato varieties, red onions, baby mozzarella and sherry vinegar, this dish was perfectly complemented by the light and refreshingly grassy Spanish olive oil. 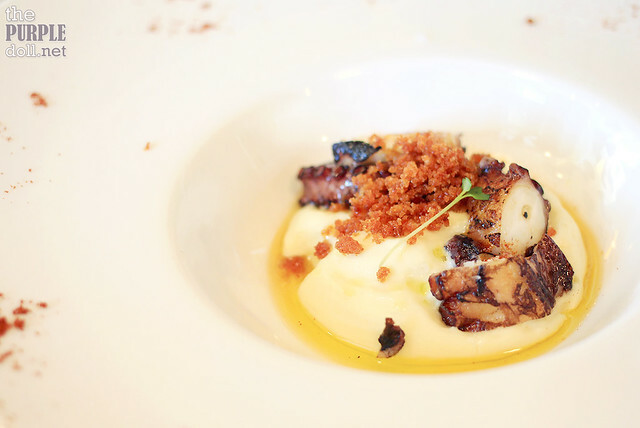 Unarguably my favorite that day -- octopus with paprika and creamy mashed potatoes that tasted oh-so-heavenly with the smooth and elegantly vegetal yet sweet Croatian olive oil. 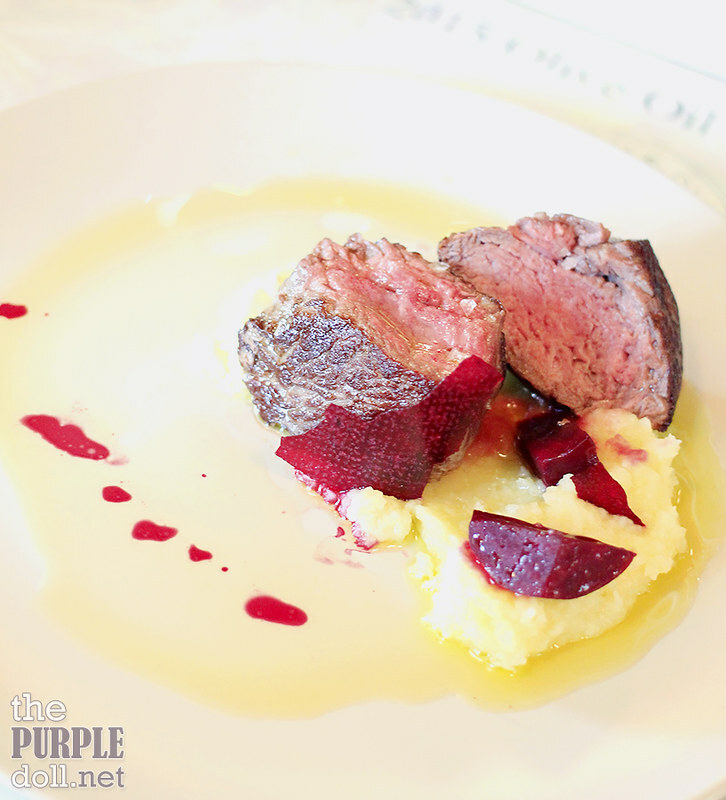 For the main course, we had a US grilled tenderloin with mashed potatoes and beetroot chips, paired with the creamy, delicate and fruity French olive oil. 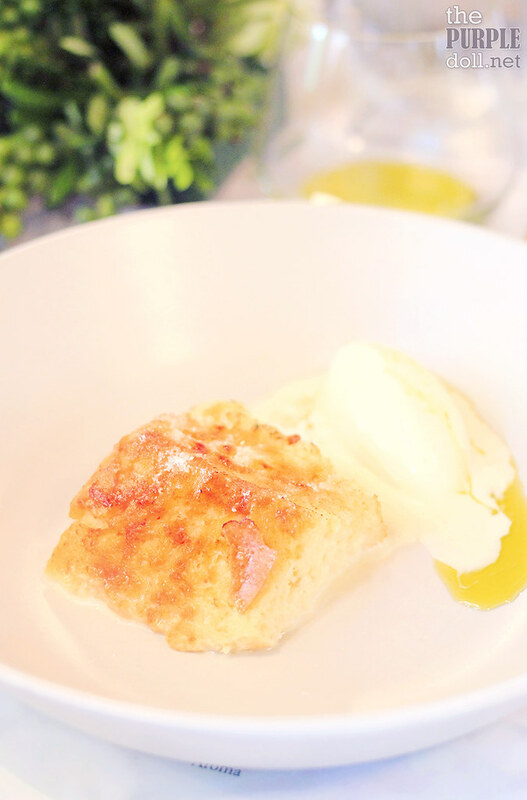 For dessert, we had house-made brioche with milk, and olive oil ice cream. Yup, you've read that right! Olive oil ice cream... Made from the freshly grassy and slightly spicy Spanish olive oil. And yes, it totally works! If they ever sell this ice cream, I'd totally buy gallons! And to cap off our sumptuous and scrumptious lunch, we had a beautifully bittersweet chocolate truffle doused with an intensely grassy Italian olive oil. The perfect meal ender. This lunch and launch, will definitely be remembered. Not only was the 5-course lunch menu a feast for my palate, but I was also introduced to gourmet olive oils. From being oblivious of this olive oil world, Oliviers & Co. has truly sparked my interest to be more knowledgeable and appreciative of this great oil. If you're also interested to discover the elegance of fine olive oils, you can visit Oliviers & Co. (O&CO) boutiques at Central Square - Bonifacio High Street, and Greenbelt 5 - Ayala Center.